Due to the incomparable and typical Alexander-sound and a relatively low weight, Alexander Tubas offer a very comfortable handling. 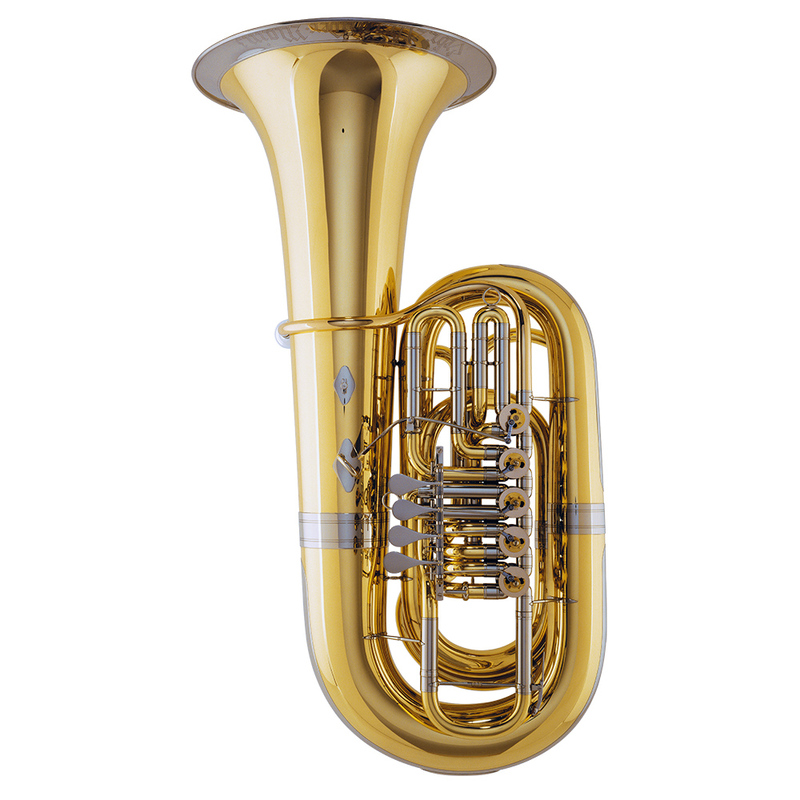 Even the Kaisertuba (Model 164) weights only 9.75 kg which ranges distinctly below the usual weight classes. The Bb tubas (Model 163 also available as C-instrument) are manufactured with four valves. Extra (auxiliary-) valves or individual pipe lengths for auxiliary valves are realizable on request.